Music Freedom is a streaming music service that lets the customers to stream music from top Internet radio services without having the data used to count against their allotted monthly plans. This music service was introduced on June 18, 2014 by telecommunications giant T-Mobile as a free service to all T-Mobile customers, and at the time of the announcement until now, these services includes: Rhapsody, Pandora, AccuRadio, Black Planet, Grooveshark, iHeartRadio, iTunes Radio, Samsung Milk Music, Radio Paradise, Rdio, Slacker, Songza and Spotify. On Monday it was announced that they will add 14 more music streaming services, that will also exclude data rate fees for music streaming. The service now includes 27 music streaming services of all sizes and musical types. The new services include Google Play Music, Xbox Music, SoundCloud, RadioTunes, Live365, Mad Genius Radio, radioPup, radio.com, but also and a smaller, special services focused on music styles like Fit Radio (for the gym), Fresca Radio (Latin, Hispanic and Caribbean music), JAZZRADIO, ROCKRADIO, and Saavn (Bollywood and Indian music). Users of the service receive all the music they want. Free of charge. The service has become wildly popular after it was released this summer. The number of T-Mobile customers streaming music every day jumped nearly 300%, and they’re streaming a whopping 66 million songs on a daily base − or roughly 200 terabytes of data per day. 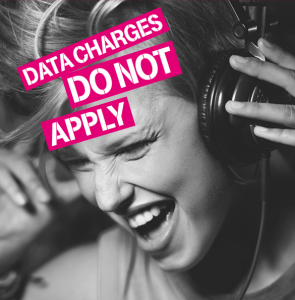 T-Mobile keeps a vision to add every possible music streaming service, and any music streaming provider might be eligible by applying using T-Mobile’s open entry procedure. The record industry and some artists may despise free streaming music for sheer monetary reasons, but Billboard – the grand daddy of all music magazines in the world, not at all seems opposed to the idea of making music available for free. The company now plans to introduce a major revamp in Billboard 200 – one of the most important charts in the music industry, by accounting for online streams and digital sales. The company has been publishing the Billboard 200, a chart featuring the top-200 albums (by sales) week by week since 1956. Till now, it primarily factored in the total number of purchases of the physical/hard copies of an album. However, after this new update is introduced next month (Dec, 2014), Billboard 200 will also account for how fans have been listening to and buying digital music. “Beginning with the top 10 revealed on Wednesday, Dec. 3, on Billboard.com (the full chart will post online the following day and in the Billboard issue dated Dec. 13), the chart, which currently tracks the top 200 albums of the week by sales alone, will be the first to include on-demand streaming and digital track sales (as measured by Nielsen Entertainment) by way of a new algorithm,” announced the company while shedding more light into the proposed new methodology. Under the revamped methodology, streaming 1,500 songs or selling 10 songs will be deemed equivalent to selling a single album. While these figures may seem arbitrary to many, Billboard claims that these are “accepted industry benchmarks”. According to the company, odds are high that these updates will bring some drastic changes to its weekly top-200 charts. Musicians like Arian Grande, or bands like Maroon 5 are likely to rank much higher than ever before as they have a larger fan followings that seem to prefer digital downloads and online streaming. Meanwhile, many other artists whose fan bases prefer to purchase hard copies of their favourite albums, are bound to be disappointed in the long run. “With current On-Demand audio play counts exceeding 100 billion so far this year, this method of consumption has redefined the way success is measured in the music industry,” David Bakula, SVP Industry Insights, Nielsen Entertainment, stated while speaking his mind on Billboards new ranking methodologies. While this past week should have been, and still is a big one for the Spotify music streaming service due to the launch of their ‘Family’ plan, there is still one drawback that was beyond their control – the whims of a celebrity. It is singing star Taylor Swift who is the problem for Spotify at present, after last week she requested that all her music be taken down from the platform, up to and including new record-breaking album 1989. “If I had streamed the new album, it’s impossible to try to speculate what would have happened. “But all I can say is that music is changing so quickly, and the landscape of the music industry itself is changing so quickly, that everything new, like Spotify, all feels to me a bit like a grand experiment. And I’m not willing to contribute my life’s work to an experiment that I don’t feel fairly compensates the writers, producers, artists, and creators of this music. And I just don’t agree with perpetuating the perception that music has no value and should be free. “I try to stay really open-minded about things, because I do think it’s important to be a part of progress. But I think it’s really still up for debate whether this is actual progress, or whether this is taking the word ‘music’ out of the music industry. Also, a lot of people were suggesting to me that I try putting new music on Spotify with ‘Shake It Off’, and so I was open-minded about it. I thought, ‘I will try this; I’ll see how it feels’. Even if the analogy would be more likened to: ‘pay cheap museum season pass, and look around at the paintings as much as you want until it expires and a new pass is needed’. “We love Taylor Swift, and our more than 40 million users love her even more – nearly 16 million of them have played her songs in the last 30 days, and she’s on over 19 million playlists. “We hope she’ll change her mind and join us in building a new music economy that works for everyone. Not that Taylor Swift’s loss is one that she won’t notice, though, as Spotify were revealed last week as being the music industry’s primary source of royalties in the European market, with collection company Kolbalt reporting that the service has overtaken iTunes in Europe in terms of totals generated for the artists. Looking to increase the number of those digital transactions is Spotify, who have their own reasons, though whether or not the celebrities their service features will be pleased remains to be seen, with the ‘Spotify Family’ ignoring the concerns of account-sharing that other streaming platforms frown upon, instead openly embracing the idea that up to four other users can join a Premium subscription at a discounted rate for their own profile, even if that ‘family’ is in fact just friends or a subscriber re-selling their bonus streaming rights to a third party. While it seems as though Taylor Swift is content for now at acting as though the music industry is still in [insert album title here], will Spotify’s begging be able to make her change her mind on the ‘experiment’, or will a strong performance without her have the same effect? 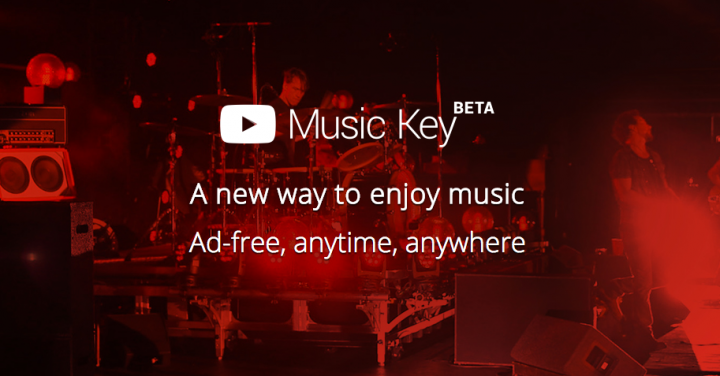 The proposed music streaming service from YouTube looks to be a little closer to realisation, after reassurance from the video hosting site’s CEO that the idea has not been forgotten about. 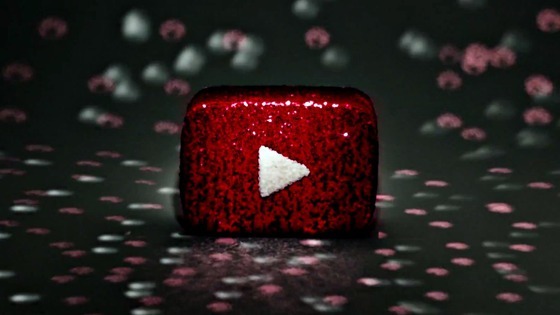 Susan Wojcicki confirmed this week that a YouTube-branded subscription music streaming platform, designed to compete with the likes of Spotify, will arrive ‘in the near future’. 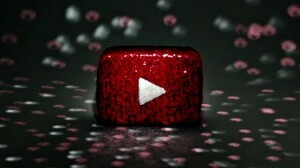 Previously planned for a release at some point this summer, the intended service has not yet arrived as YouTube may have liked just yet, but their executive insists that it is very much a reality for the Google-owned company. Speaking to Re/Code, Wojcicki claimed that YouTube are currently developing ideas on the best ways “…to give people options” if they become members of the new service, with ideas such as subscription packages and pricing tiers believed to be on the table. Additional plans hinted at in recent times are said to include access for users to more video-based content such as concert clips and music videos, though whether they tie that into their more famous brand or the website is in turn affected by the arrival of music streaming remains to be seen. 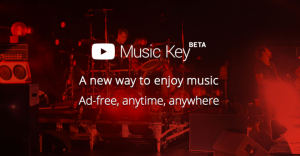 It also remains to be seen what the service will be called, with informal reports suggesting the title ‘Music Key’, but whatever the name, will YouTube’s music streamer be able to play well against its rivals when it launches?